This camel coloured Zenus Masstige Sneaker Case is specially designed for the iPhone 5C and is styled like a trainer for a unique appearance. 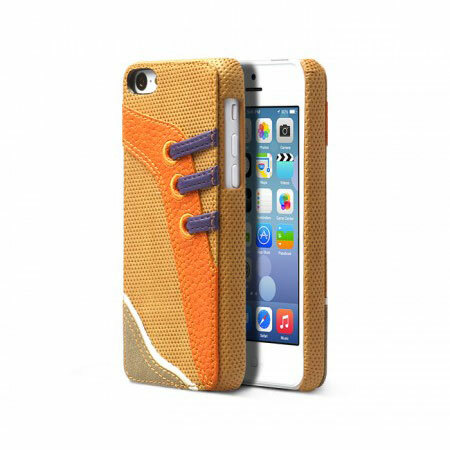 The Masstige Sneaker series are made from a hybrid of polycarbonate and high quality synthetic materials to ensure that it not only looks fantastic but is durable and robust enough to protect your phone from damage. 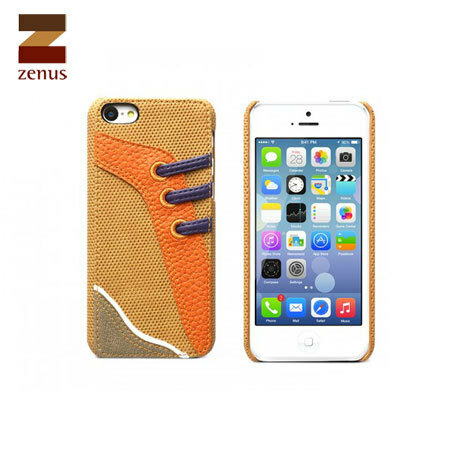 Ideal for anyone bored of plain looking phone cases this Zenus Masstige case is designed to resemble the appearance of a trainer and is sure to be noticed. 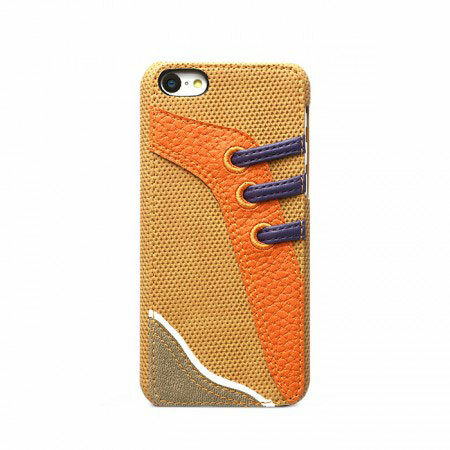 The Sneaker Bar Case is handmade by craftsmen so each case varies in design slightly making your case one of a kind. The case design gives you excellent grip and to ensure that your iPhone 5C will be securely held in place. 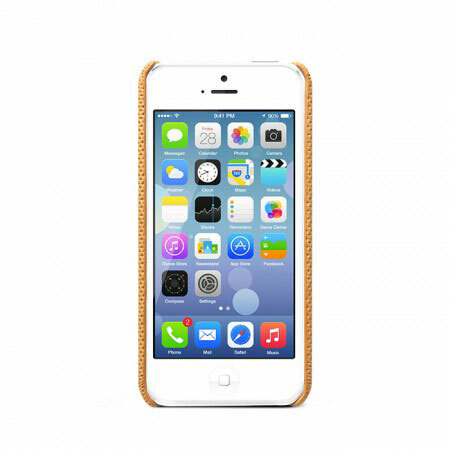 Designed specifically for the Apple iPhone 5C, this case offers a perfect fit for your device. 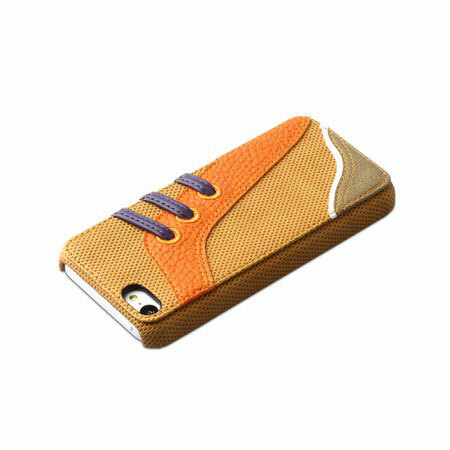 It also features a cut-out for the camera, and an open base so you don't need to take the phone out of the case to charge or synchronise it. 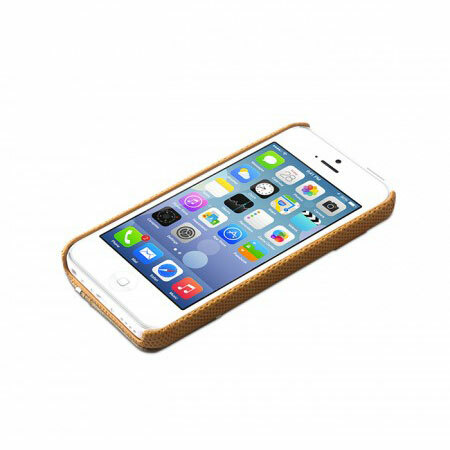 All buttons are also still accessible when the phone is in the case.